We will help you make the right choice in Accounting Software. Based in Huntsville, AL with offices and consultants located throughout the country, Diversified Business Solutions is an award winning professional services company that provides a wide range of business services and solutions. DBS has helped numerous clients across multiple industries implement QuickBooks accounting software, set-up their company file, and learn how to use this powerful tool to track their business financials. 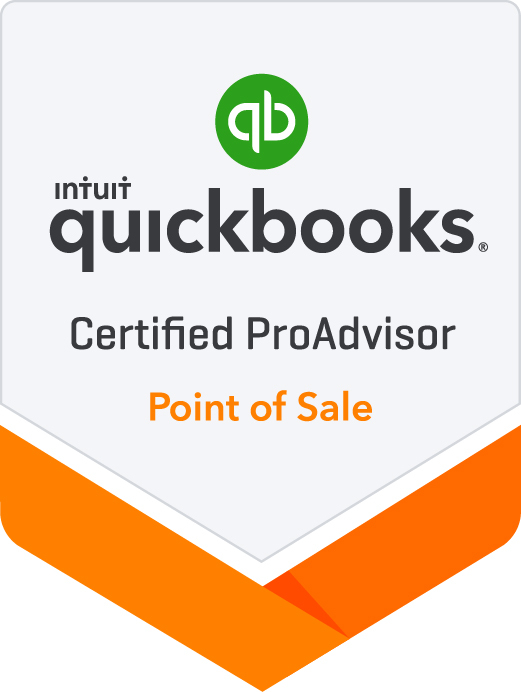 With over 20 years of QuickBooks knowledge and an extensive background in accounting and bookkeeping, we are committed to helping you set up accounting, bookkeeping, and payroll systems that work smoothly and seamlessly so you can focus on building and growing your business. 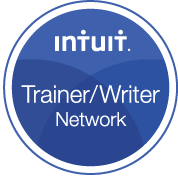 We will help you select the appropriate Intuit accounting software that is right for your specific business and that provides the features and reporting capabilities your firm requires. During implementation, we ensure that your company information is entered accurately, the right preferences are selected, your chart of accounts is effectively organized, and that your opening balances are correct. No detail is overlooked or left to chance. 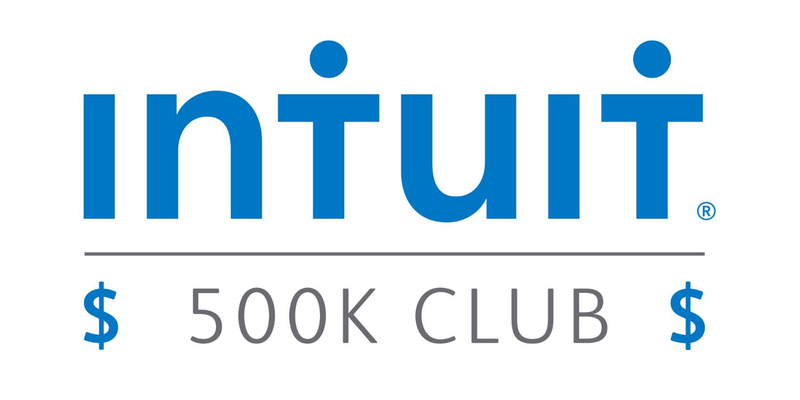 Whether you’re new to QuickBooks or upgrading your file, training is always available to you and your employees. It’s important to make sure you and your staff understand the nuts and bolts of your system, such as why your chart of accounts is organized a certain way, and that everyone understands how to use the software to record transactions, track income, expenses, assets and liabilities, manage vendors and customers, reconcile your accounts, and run reports to quickly and easily get the data you need when you need it. Thorough training is critical to keeping your new system running smoothly and working as it was designed to work. DBS is proud of our outstanding reputation for customer service. Call us today to get information on our products and services, including QuickBooks software or Intuit Full-Service Payroll, and put us to work for you! Our workflow experts will analyze your current processes – what is done in QuickBooks and other systems. 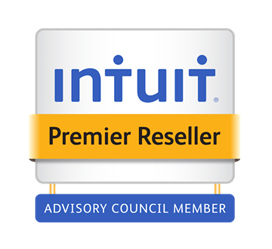 Make better, more informed business decisions with key QuickBooks reports, graphs and dashboards. Get higher level technical support and end user training available remotely or on-site in certain areas. We can convert and migrate your existing accounting data to QuickBooks from other systems & databases. Whether you need a single user QuickBooks install or a multi-user enterprise solution, we can help. 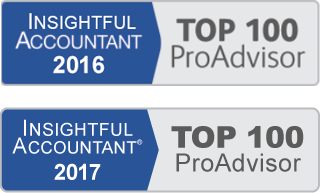 We offer “year-end” services to ensure your books and financial records are complete and accurate, and ready to turn over to your CPA for timely tax reporting and filing. Our QuickBooks Experts will review & clean up your chart of accounts, lists, items, A/R, templates, inventory & more. Our Accounting Experts offer a fully outsourced solution for AR, AP, Payroll and Financial reporting. We offer tax professionals who can handle all your tax preparation needs.